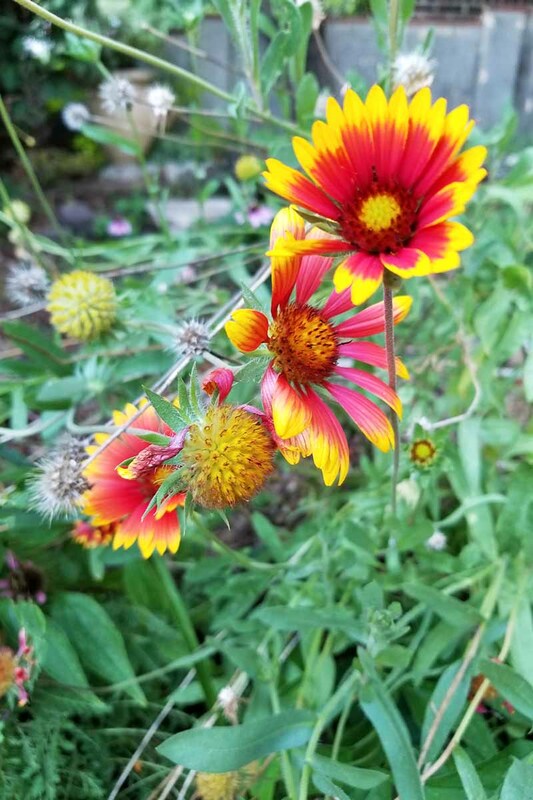 Of all the wildflowers I’ve worked with, Gaillardia is the one to never disappoint me. 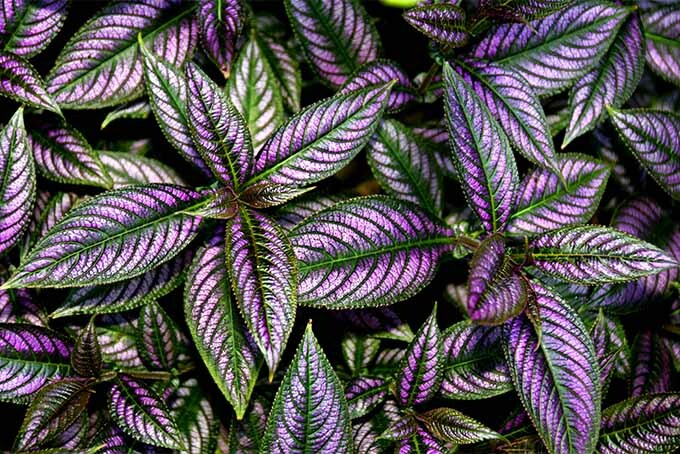 It puts on an effortless and long-lasting show of bright, lovely foliage for almost the entire growing season, and it seems only to require my admiration and endless fawning to keep on keepin’ on. 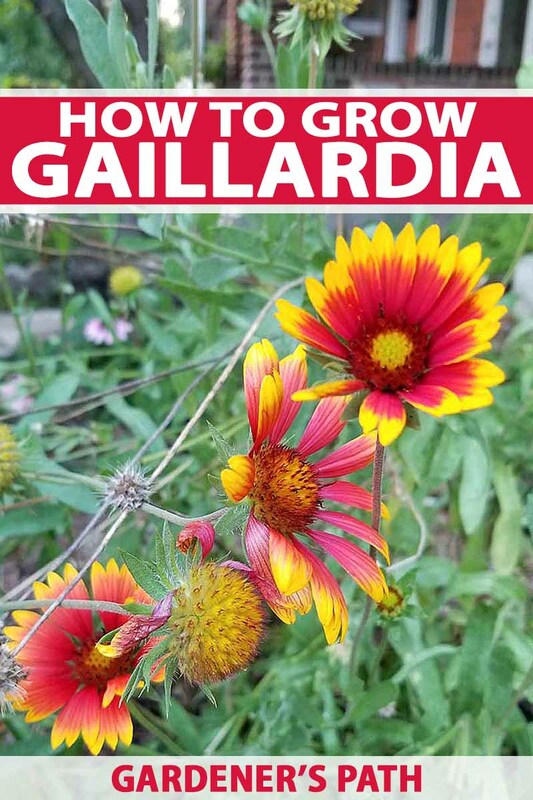 I have to be honest about something else… I am highly biased towards Gaillardia. Not only is it a lovely flower that puts on a nonstop performance, it’s also the first plant my wife and I grew together from seed. It’s got a special place in my heart, so if my admiration for this colorful perennial seems a little biased… it is! 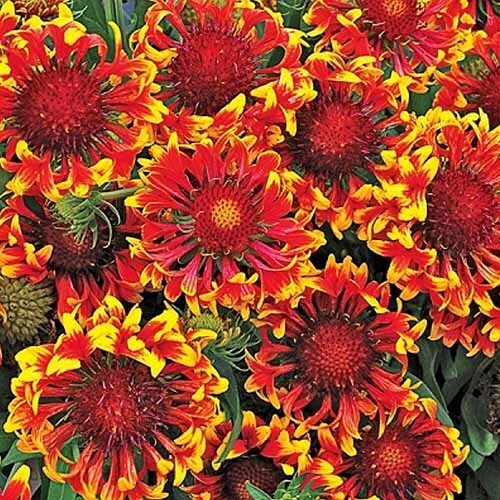 As long as you’ve got the right place in your garden for it (hint: hot and dry), Gaillardia will put in its work and produce a show that’s guaranteed to turn heads. 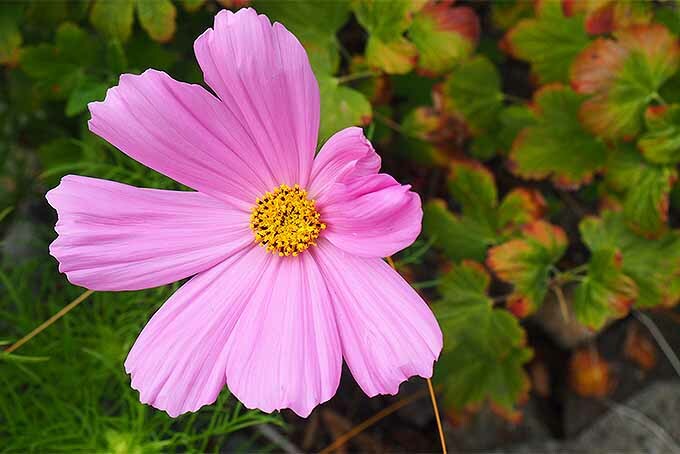 Keep reading to see what makes this colorful and carefree flower worth a place in your own garden. 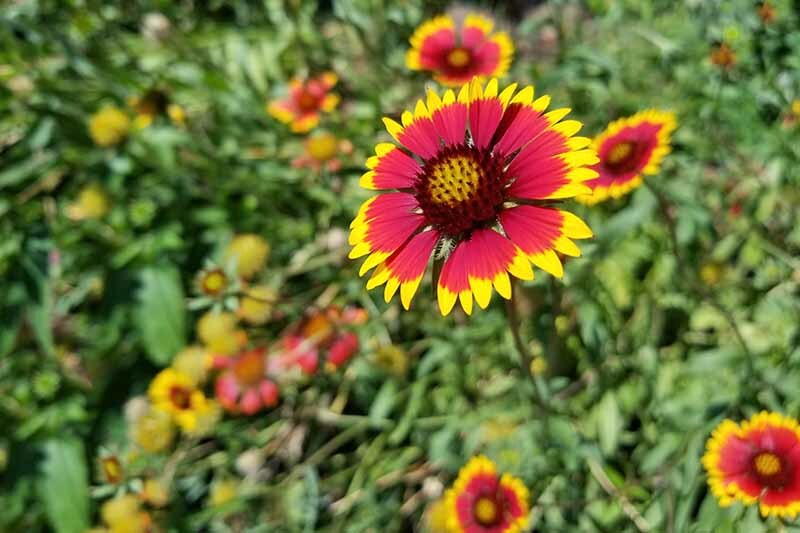 Gaillardia is also known commonly as “blanket flower,” a reference to the bright and vivid colors reminiscent of the traditional textile patterns of certain groups of Native Americans. 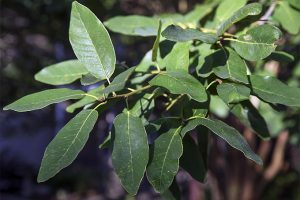 The plant earned its botanical name from eighteenth-century French magistrate M. Gaillard de Charentonneau. He served as a patron for botanists and is now remembered with a lovely plant bearing his name. Gaillardia Pulchella: Native to the Southeastern US all the way west to Colorado and down south to Mexico, G. pulchella is often grown as an annual. Gaillardia Aristata: A native of prairies across the Americas, G. aristata is a perennial form of blanket flower. 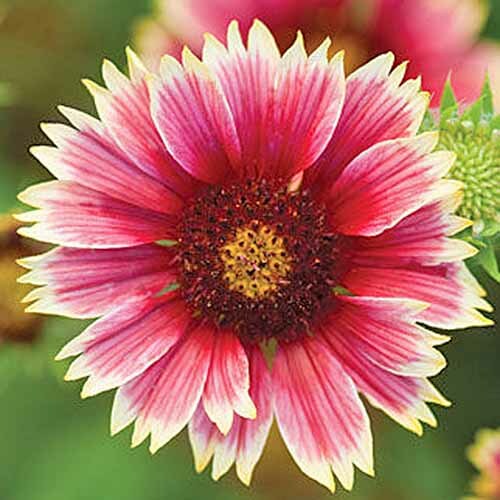 Gaillardia x Grandiflora: A hybridized cross between G. pulchella and G. aristata, G. x grandiflora is likely the plant you’ll encounter most commonly at garden centers. 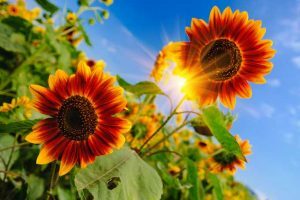 Except for the distinction between one plant tending to be an annual while the other tends to return for several years as a perennial, all three species have similar requirements for growth and health. It’s no secret that I’m a fan of flowers that take care of themselves, and blanket flowers fit this bill perfectly. In fact, this is the kind of plant that might suffer under too loving a hand. This is a species that is nourished by neglect, and that thrives in sunny, dry, and rocky conditions. Don’t worry about specially prepping your beds for these flowers, just toss ‘em into that dry hillside where nothing else will grow. I fertilized the plants in the spring and they grew leggy and floppy in response. They weren’t receiving enough direct sunlight. Unfortunately, the sunlight I get in the front of the house isn’t quite substantial enough for Gaillardia to be at its best. These plants really want all the sun they can get to reach their best heights. They also don’t like being fertilized. In fact, they chafe at it and, like other native and naturalized plants such as yarrow or black-eyed susans, will respond by growing leggy. 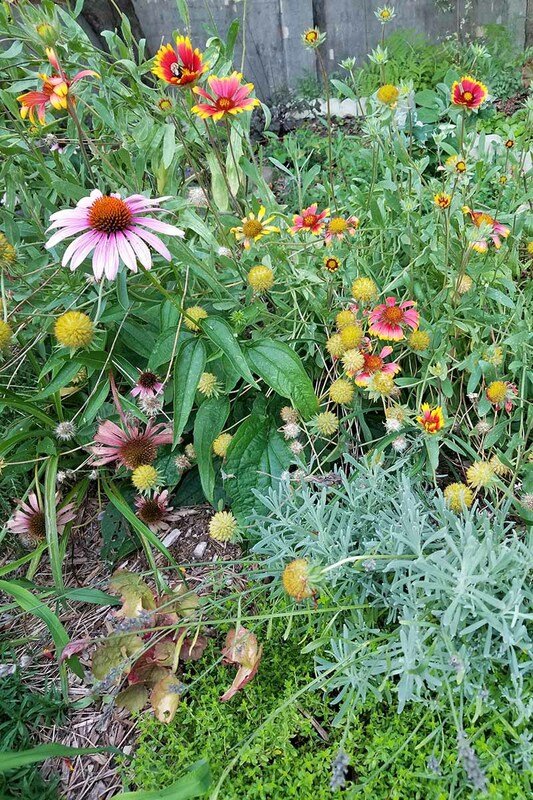 My blanket flowers have survived the entire summer season with only rainfall to sustain them. 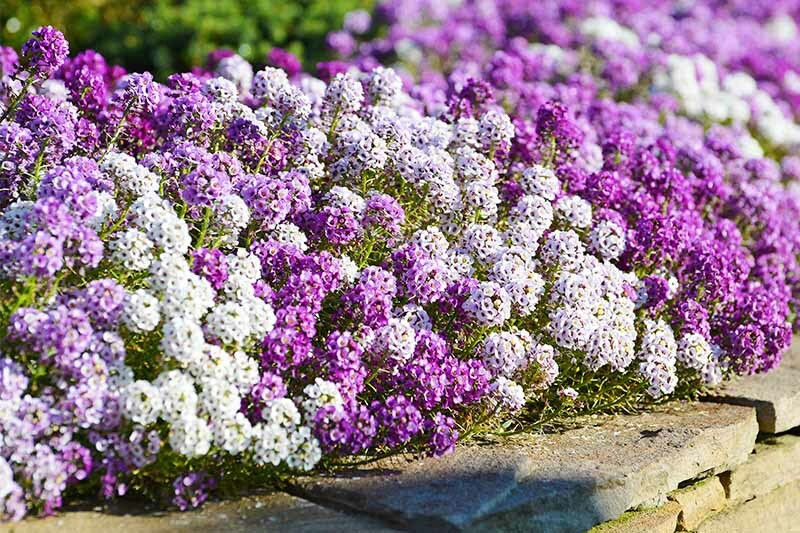 These flowers naturally thrive in dry and porous soils, and tend not to need extra or additional watering. If a prolonged drought is in the forecast it wouldn’t hurt to water them, but again, they’re likely to survive everything but the most extreme drought conditions. 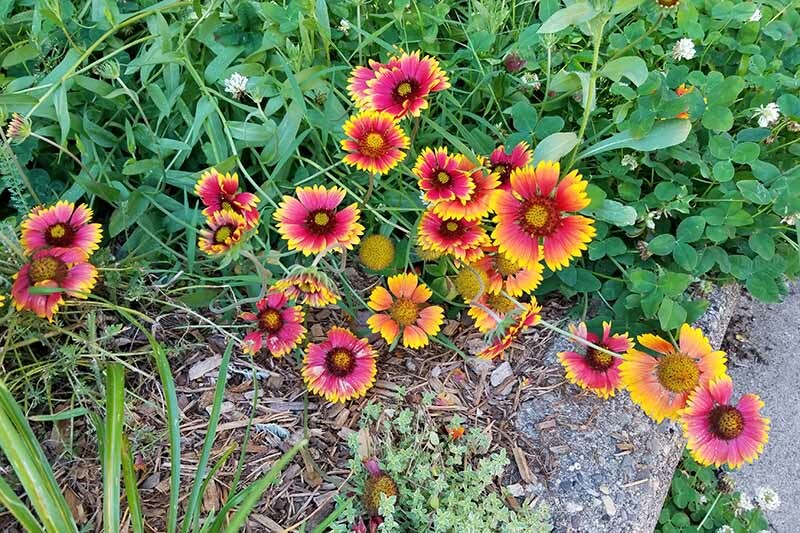 In fact, root rot can be an issue with Gaillardia if you’re following a regular watering schedule. 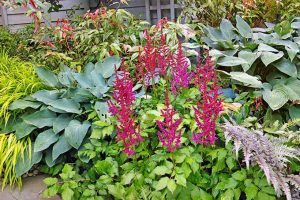 These plants are more susceptible to “wet feet” than many other garden plants, so adding them to an established and irrigated bed requires careful planning. 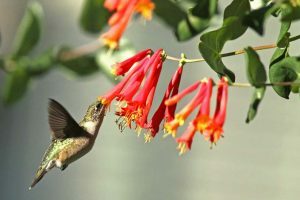 The best solution I’ve found is to plan your garden around the concept of xeriscaping, a gardening technique that relies on minimal water use. 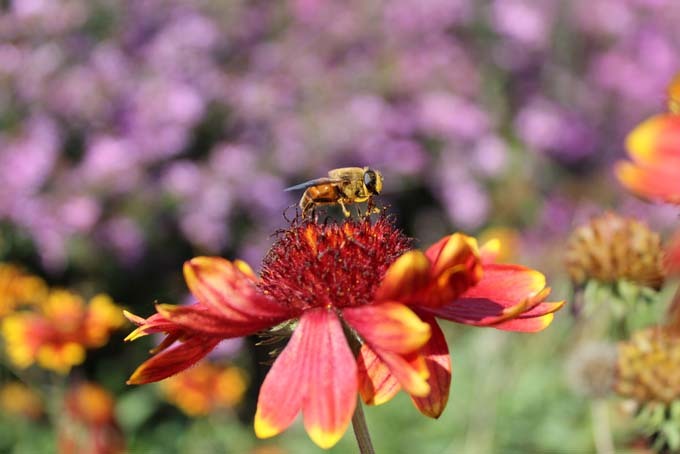 This is achieved by selecting plants like blanket flowers that are highly resistant to drought, and building your garden strategically. A great many plants thrive in these conditions, responding with beautiful blooms and a carefree growing habit. 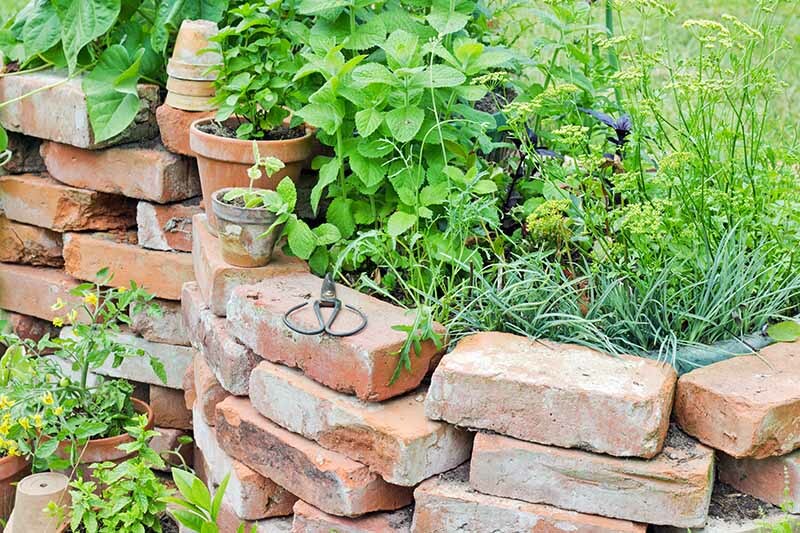 Best of all, they have minimal soil pH requirements – so if you’ve got a hot and rocky yard full of poor quality soil, you can still have an exquisite garden! 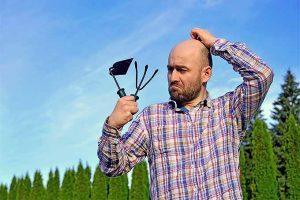 This is really easy: don’t fertilize these plants! The flowers need very little to survive and prosper. Really. I made the mistake of fertilizing mine the previous spring, and was rewarded with leggy and flopped-over flowers. Not ideal. 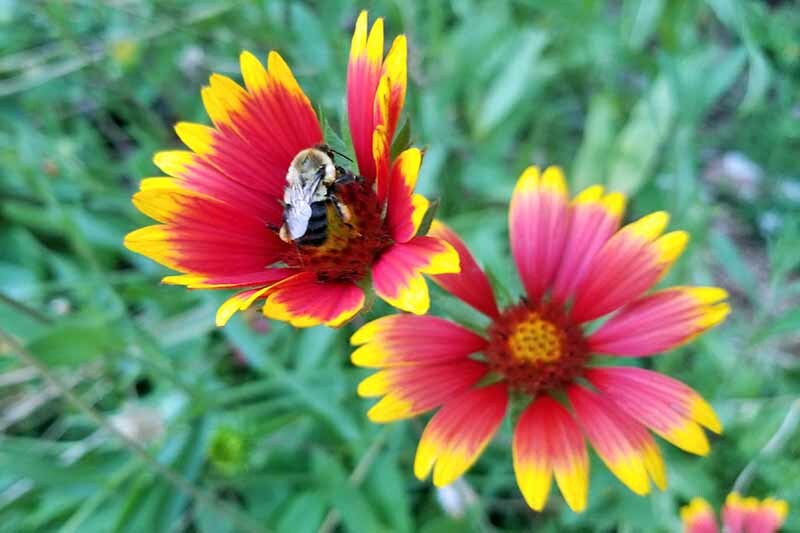 At most, your blanket flowers will need a light layer of compost in the springtime to get the growing season started. This is the best part about blanket flowers. Hold onto your socks, fellow gardeners, because this is beautifully simple and straightforward. 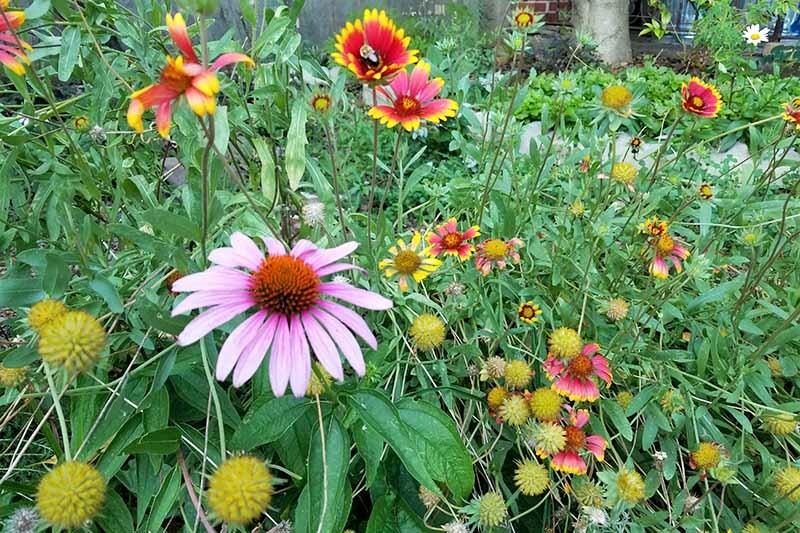 Cut back your Gaillardia in the late fall to a height of about six inches, and dispose of the material. 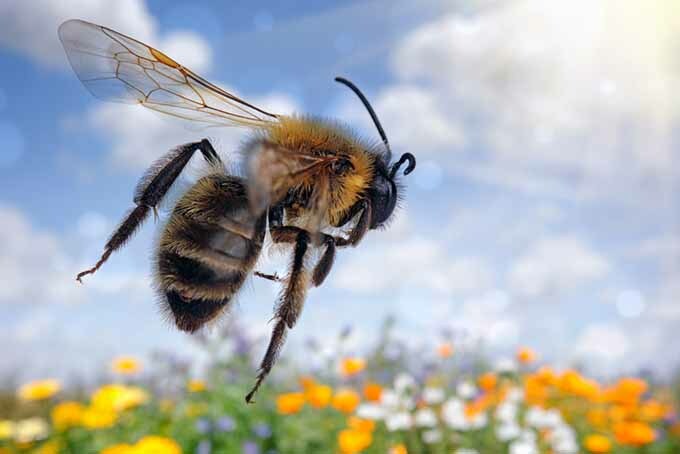 During the growing season you can deadhead the flowers, but you don’t need to; the seed heads are attractive in their own right and the local wildlife seems to enjoy eating them up. 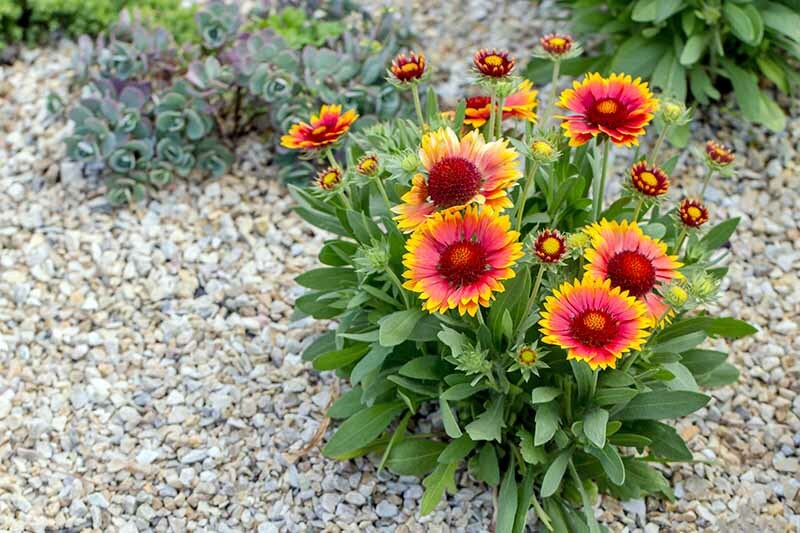 Blanket flowers are perfect for less manicured gardens. Photo by Matt Suwak. Individual plants tend to survive for a period of two to three years before they die out. Save yourself some heartache and divide them at the two-year mark. You’ll get two plants out of the deal, and help ensure their extended life. 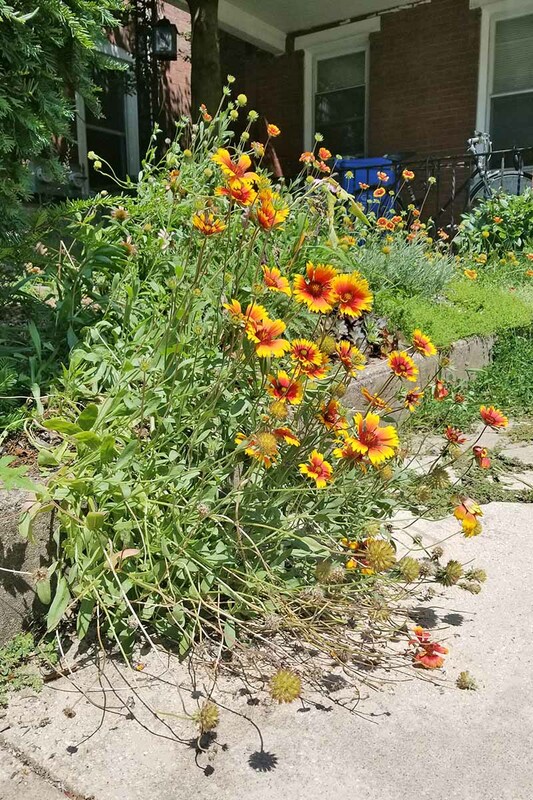 The only possible headache you’ll encounter is the eagerness of blanket flowers to move and spread beyond their original territory. This is a self-seeder, and plenty of seeds means plenty of flowers. 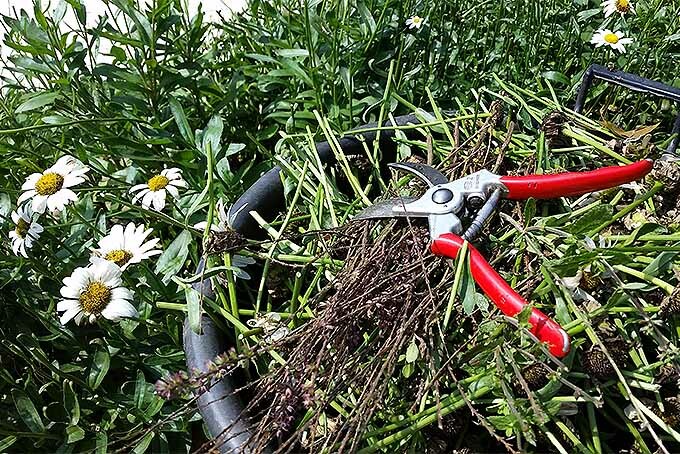 If you’re trying to keep things tidy, you’ll need to weed out volunteer flowers a few times a season. 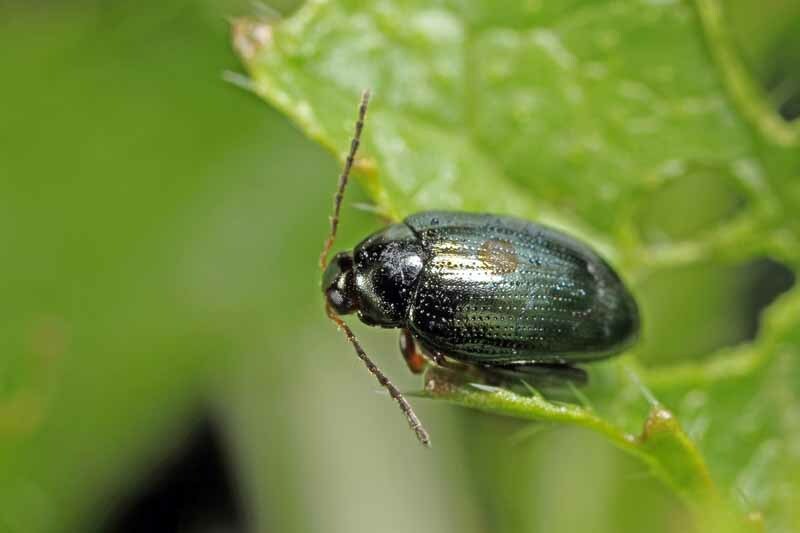 What Kind of Pests and Diseases Should I Watch Out For? 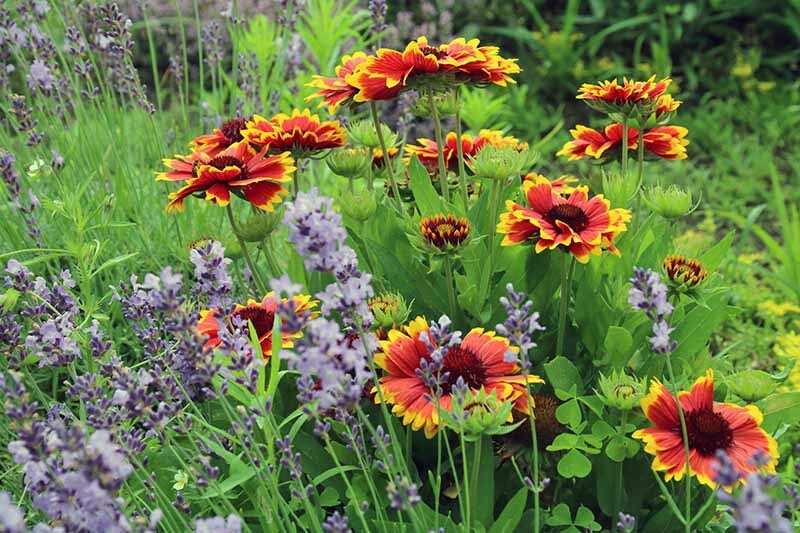 Gaillardia is remarkably tolerant to diseases and pests. 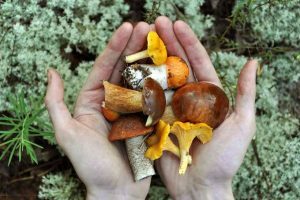 Most wildlife tends to ignore these, so deer and rabbits tend not to be an issue. And there are few insects that cause troubles directly. The primary issues gardeners will encounter with blanket flowers are powdery mildew, aster yellows, and fungal leaf spot. 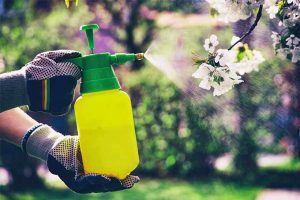 Powdery mildew and fungal leaf spot can be controlled with smart watering and an application of antifungal sprays as needed, but aster yellows is a sickness that requires immediate disposal of the infected plant. 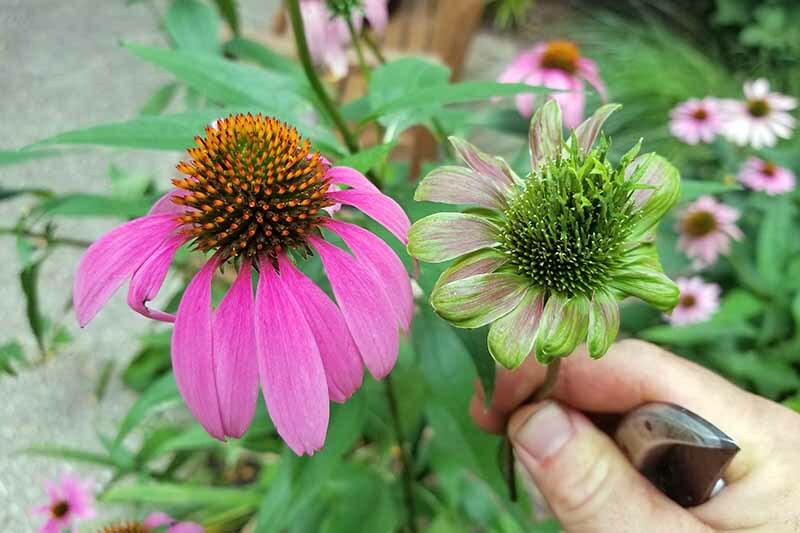 This photo of an Echinacea flower infected with aster yellows is a good example of the green, malformed flowers used for identifying this virus. Photo by Matt Suwak. It is a disease spread by aphids and leafhoppers, themselves not destructive to blanket flowers, but capable of carrying this fatal disease. Watch for stunted flowers with a green color to spot aster yellows. 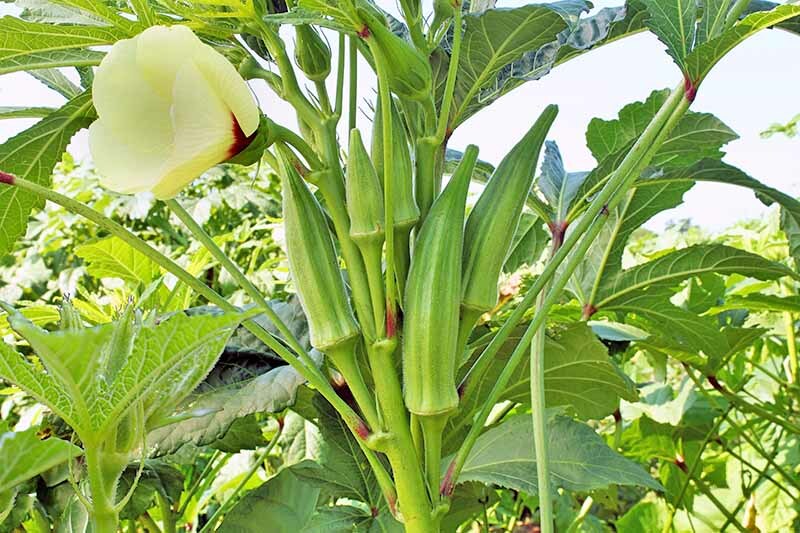 If plants in your garden have this, you need to yank them and toss them into the garbage to avoid spreading this infection. Do not add infected plant waste to your compost pile. 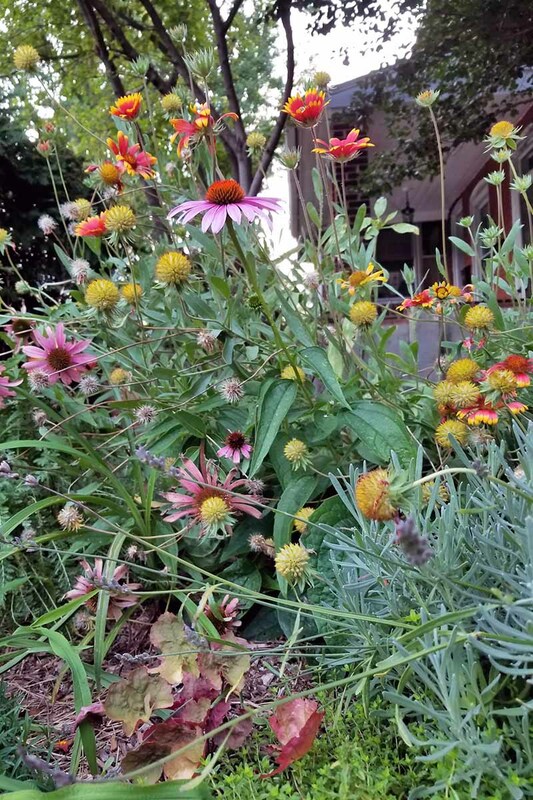 Because they love the same conditions, blanket flowers do well with echinacea, black-eyed susans, salvia, sedum, herbs, and shrubs like like juniper and heather. Some varieties of heuchera are great options too! 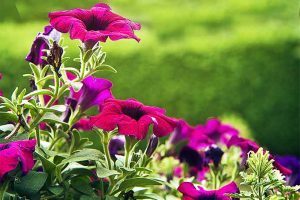 As far as annuals go, consider bright and showy flowers like marigolds and lantana to work with your blanket flowers, or use the darker hues of Persian shield, annual salvia, and some types of vinca flowers to provide contrast. 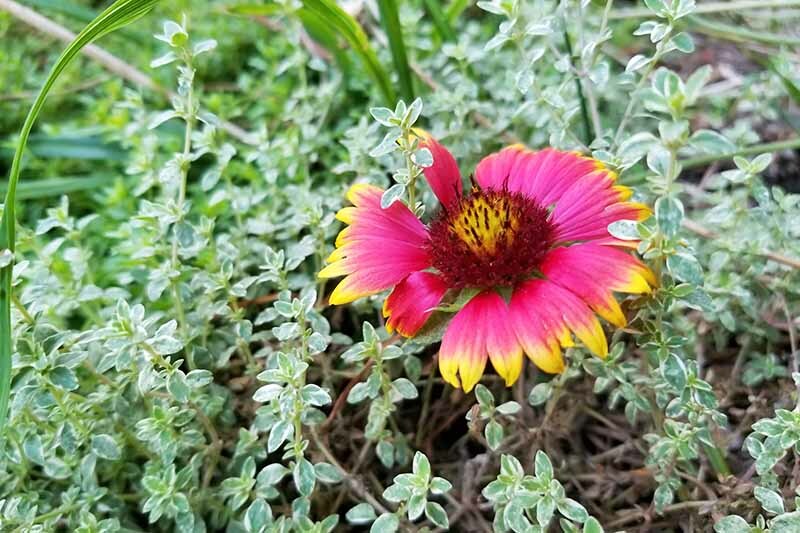 Like almost everything else in the garden, you’ve got two options for starting your Gaillardia: starting by seed or with a containerized plant. The process for planting established seedlings and live specimens of various sizes is identical to that of just about every other containerized plant. Carefully remove the plant from the container and rough up the roots, then plop it into a hole. Make sure the soil fills the hole to about a half inch or so above the ground level; it will eventually settle, and this little mounding process helps eliminate problems with root rot and overwatering. If you’re growing from seed, you’re in luck. 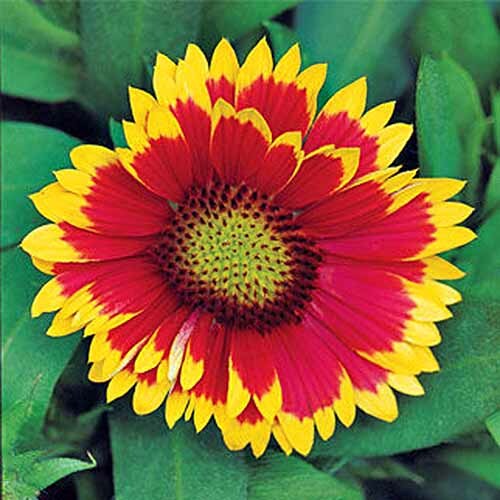 Unlike many other flowers started from seed, Gaillardia is likely to flower in its first year. Talk about instant gratification! Start the seeds in an appropriate container with three per cell, and very lightly cover them with a fine layer of soil or seed starting planting medium. 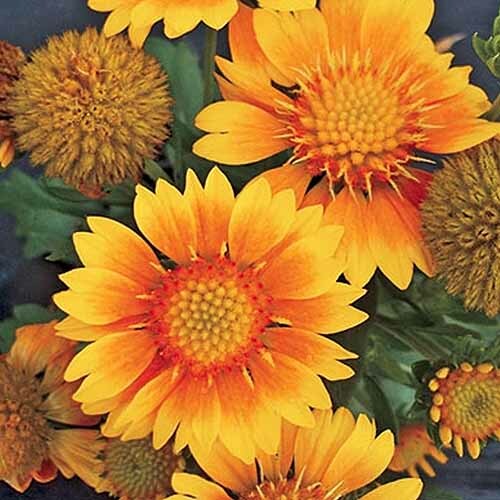 Blanket flower seeds need light to germinate, so a light covering of soil and a good misting is all you need. Seeds will germinate in two to three weeks. 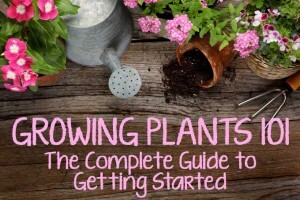 We luckily have an excellent guide to starting your own seeds that covers all of the finer points! If you’ve harvested blanket flower seeds from the plants in your garden, you’ll be able to toss them into a dry envelope for next year, or you can start sowing right away. 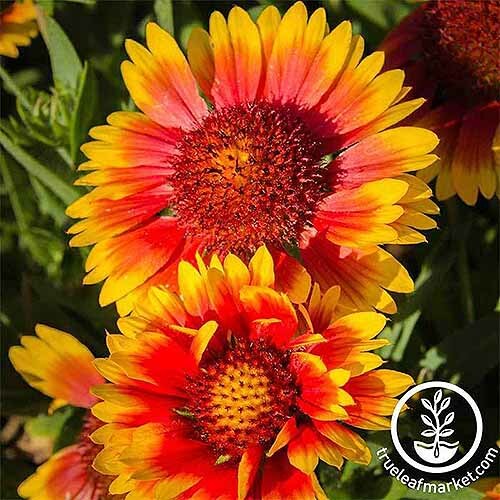 Because blanket flowers start so readily from seed, most of what I suggest from our trusted affiliates will be in seed form. But fret not! If you’re impatient like an inpatient, we’ve got some live plants for you to get started with as well. Seeds are available for G. aristata via True Leaf Market, and you won’t be disappointed with this plant! This is the type growing in my own garden, and it’s an exceptional species. They started blooming nonstop for me in a part-sun environment starting in early May. Maybe it was a fluke, but I’m alright with that! I started my seeds indoors and transplanted them several times, dividing the plants at the second year mark to ensure their continued survival. My wife wants to transplant the perennials to our new home, but these seeds take so easily I think we’re be safe to take the seeds alone! Want a shot at the other half of the G. x grandiflora parental plant unit? 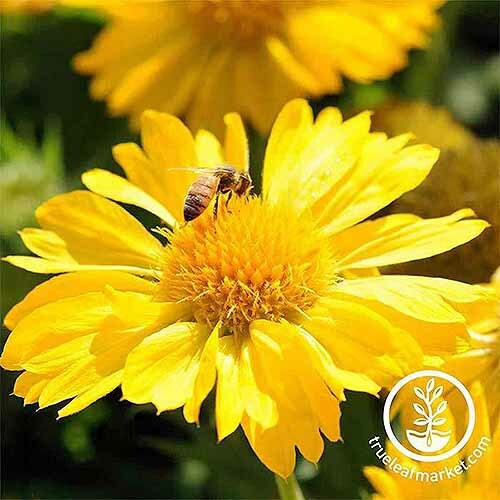 Try these seeds for G. pulchella from True Leaf Market, the annual version of this lovely flower. The colors are comparable to those of G. aristata but this plant will not remain as a perennial in your garden beds. That makes it more manageable than some of the perennial varieties that are eager to spread! Mix these in with some lantana, salvia, and sweet alyssum for a long-term annual show of color. If you like a more monochromatic look to your flowers, consider the Mesa Yellow. It is a hybrid form that promises a long show of single-tone yellow color. It grows to a height of about 18 inches, so it’s pretty tame compared to others in this species. This variety is cold hardy to zone 5, so it’s still a great option for many gardeners in all but the coldest growing regions! 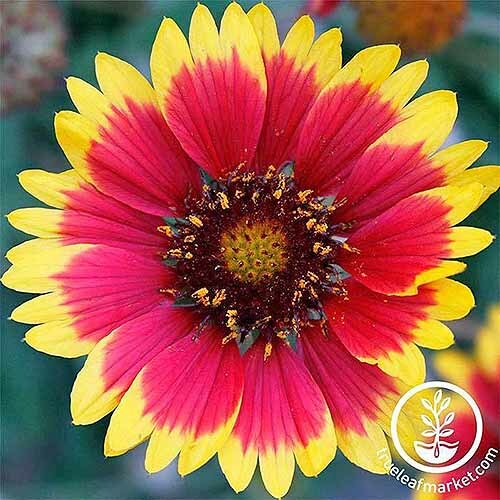 You’ll get 100 seeds per package, more than enough to start your own stand of Gaillardia. Sundance Bicolor is a cultivar I have admittedly not worked with, but boy is it a showy flower! 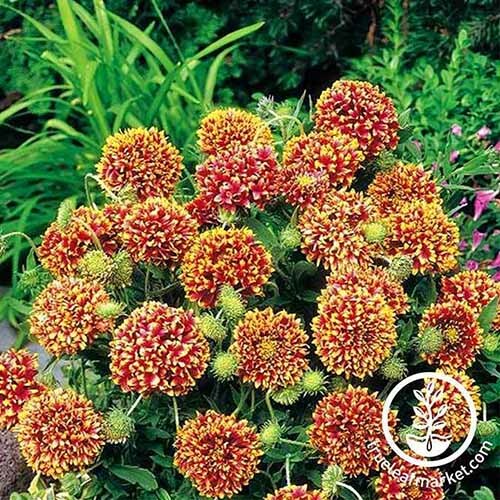 It has a similar texture to some zinnias and marigolds, so it’s a great option for mixing into beds of these flowers. It’s a relatively under control height as well, standing at about 12 inches max, and the dual colors it shows off are appealing and easily tied to other plants in the garden. Arizona Sun is really lovely, and it’s one of the first Gaillardia cultivars I encountered. With a striking two-tone color, it’s excellent for filling a space since it likes to grow into large and unrestrained clumps. Expect it to reach heights just shy of a foot and with a larger natural spread, about 15 inches or so. 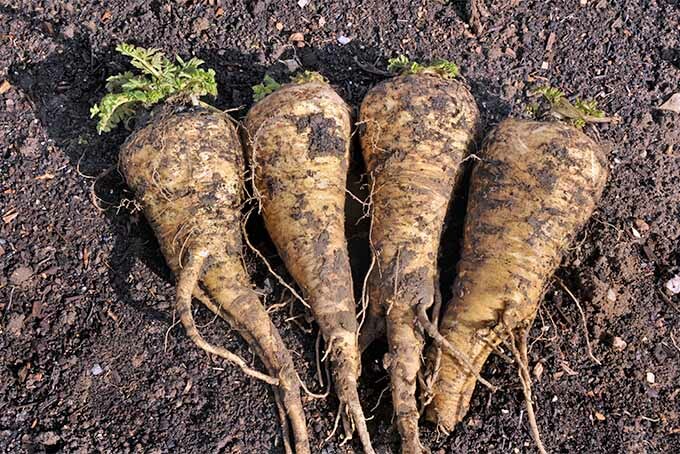 This variety can grow in zones 3-10, making it another excellent option for gardeners living further north! I haven’t grown the Punch Bowl cultivar yet, but I’m about to order some seed to try this one out. It’s a perfectly fitting name for this colorful – but not too flashy – flower. This is one of those rare finds that stopped me in my tracks and immediately grabbed my attention. 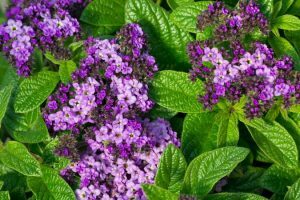 It will grow into a bushy plant, up to 16 inches high with a matching spread, and it’s a solid choice to pair with your lavender. If live plants are more up your alley, we have options for you! The Sun Devil is an excellent choice for a short edging plant. It reaches a relatively tiny height of about four inches, and is a bit more restrained in its growing habit than other blanket flowers. Those twisted petals offer a nice compliment to other blooms in the garden, like Gerber daisies and certain dahlias. The mostly red tone of this flower makes it easier to blend into most gardens. Reaching heights of about twelve inches, the Arizona Apricot is quite lovely, and offers another relatively monochrome color option. I’ve seen this particular species used to great effect with Stella D’Oro daylilies and some dark purple petunias. Give it a shot if you’ve got some deeply saturated hues in your garden that need a warm yellow for contrast to tie things together. If I haven’t convinced you by now, nothing will! 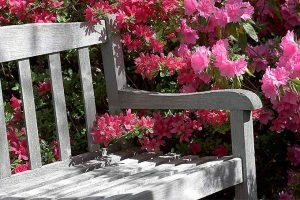 Your next step is to give these flowers a chance by placing them in your garden. If you don’t have a hot and dry spot, consider throwing these bad boys into a container. 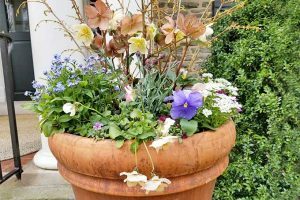 Because they love hot and dry conditions, you can mix these into your container plantings with abandon, and you’ll rarely need to check their condition. This is a plant that’s very easy to grow, as long as it receives the harsh type of neglect that’s required to prosper. Give it a shot, and you’ll be thanking me for the opportunity. Reach out to us in the comments section below; I love to hear from readers and look forward to what you have to share. Thanks so much for reading, and check back soon for more from Gardener’s Path! Photos by Matt Suwak © Ask the Experts, LLC. ALL RIGHTS RESERVED. See our TOS for more details. Product photos via True Leaf Market, Burpee, and Direct Gardening. Uncredited photos via Shutterstock. With additional writing and editing by Allison Sidhu.